He may be a nerd, but the King of Queens actor ranks among the most polished, literate and erudite standups in the business. This multi-talented entertainer has seen astronomical success since starting his stand-up comedy in the late Eighties. Commonly recognised for his comic foil Spencer Olchin in the sitcom The King of Queens, he has also voiced the lead character Remy in Pixar's Ratataouille. His humor has been characterised as "righteous anger", especially in his earlier material, but now as an A-list comic, he can command an audience's total attention even when using less energy or telling longer stories that are punctuated by fewer jokes. Oswalt makes observations in a myriad of sources; from pop culture trivia such as comic super villains (see his Batman and Joker stuff), 1980s glam metal to deeper social issues like American excess, materialism, foreign policy and religion, as well as his atheism and experiences of grief. 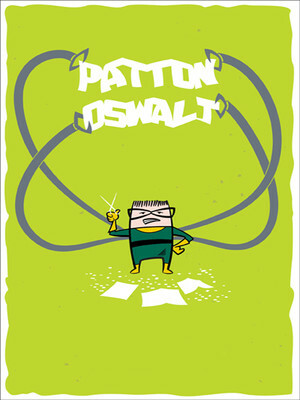 Seen Patton Oswalt? Loved it? Hated it? Sound good to you? 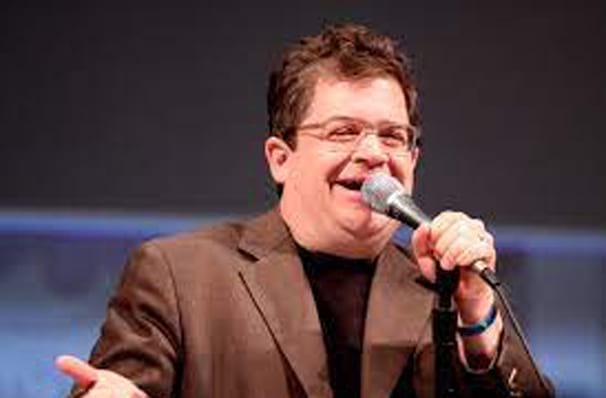 Share this page on social media and let your friends know about Patton Oswalt at Revention Music Center. Please note: The term Revention Music Center and/or Patton Oswalt as well as all associated graphics, logos, and/or other trademarks, tradenames or copyrights are the property of the Revention Music Center and/or Patton Oswalt and are used herein for factual descriptive purposes only. We are in no way associated with or authorized by the Revention Music Center and/or Patton Oswalt and neither that entity nor any of its affiliates have licensed or endorsed us to sell tickets, goods and or services in conjunction with their events.